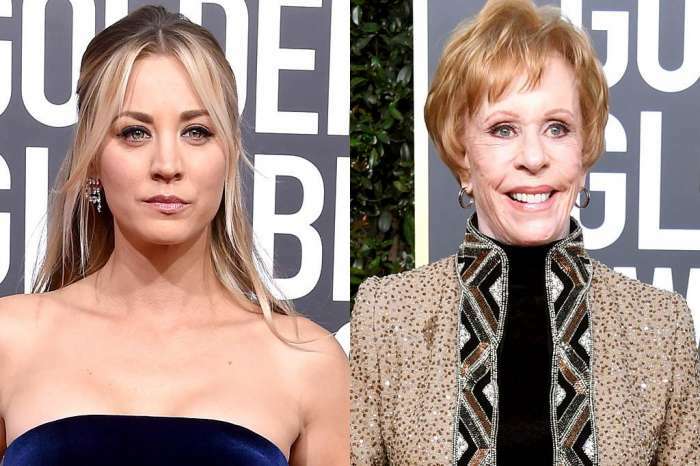 Kaley Cuoco, the leading lady of the nerd-comedy, The Big Bang Theory, created by Two And A Half Men showrunner, Chuck Lorre, is getting ready to get married. On the 23rd of June, Saturday, Kaley and her friends and family celebrated her impending nuptials. And in an Instagram post today, June 24th, the 32-year-old small-screen star gushed over her man as well as her ring. Cuoco said that her night was “the most magical” ever. The star thanked friends and family for celebrating “her future” as Mrs. Cook. Kaley rocked out on the dance floor with her sister, Briana Cuoco, as well as her mother, Layne Cuoco. The most magical night ever ? thank you to my amazing friends and family for celebrating my future as Mrs. Cook! I have never felt more loved ? Jamie Greenberg, who works as a makeup artist, celebrated Kaley’s big night and the pair documented the entire night in several Instagram Stories. From her social media posts, it was clear that Kaley was having a great time. Cuoco’s bachelorette party featured eye glitter and Rice Krispies treats. Brad Goreski even wore bright pink pants. And, as it was previously reported, Kaley revealed that she’s getting married “in white,” like most other brides. Other tracks the women danced to included “Lady Marmalade” from Christina Aguilera and Gwen Stefani’s “Hollaback Girl,” all tracks from the mid-2000’s and early 2000’s, which makes sense, considering Cuoco is now 32-years-old. As fans of the actress know, Cook asked her to get married on her birthday back in December with a big diamond ring. They started dating in March 2016 after Cuoco split from Sweeting in 2015. Kaley and Sweeting were married for a year and eight months. Kanye West And Tidal Facing Lawsuit Over Deceiving Fans To Subscribe For Access To "Life Of Pablo"